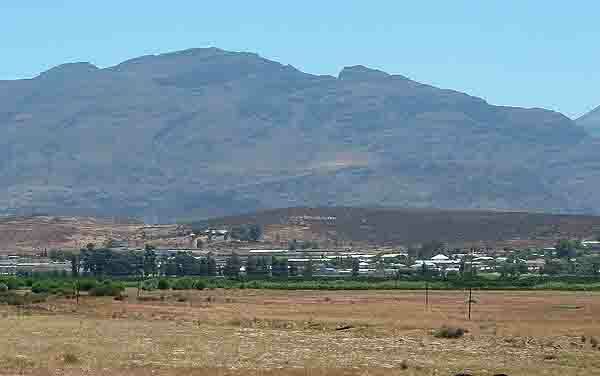 Clanwilliam has an interesting history. People first started visiting the area in 1662 but only settled permanently from about 1725. The town was first known as Jan Disselsvalleij . Its name was changed by Sir John Cradock in 1814 to Clanwilliam in honour of his father in law who was the Earl of Clanwilliam. This small town is one of the ten oldest towns in South Africa. As is normally the case in the older country towns there is always a Dutch Reformed Church. This one was built in 1864 and is today known as the “Flower Church” as the annual Clanwilliam flower show is held at the church each year. With an english name such as Clanwilliam there had to be a church catering for English speaking residents. The Anglican Church in the town was built in 1867 and the original church bell that was imported from England is still in use today. There are still a number of other historical buildings in the town today. One of them is the old gaol which today houses the museum in the town. The building is almost 200 years old. Inside the museum you can see the history of the town laid out with displays of some of the local celebrities who lived in the town. You might have heard of Tolla van der Merwe who was a comedian and story teller. Unfortunately he was tragically killed in a motor accident. Some of his history is portrayed in the museum. Today, however Clanwilliam is best known for its Rooibos tea industry. 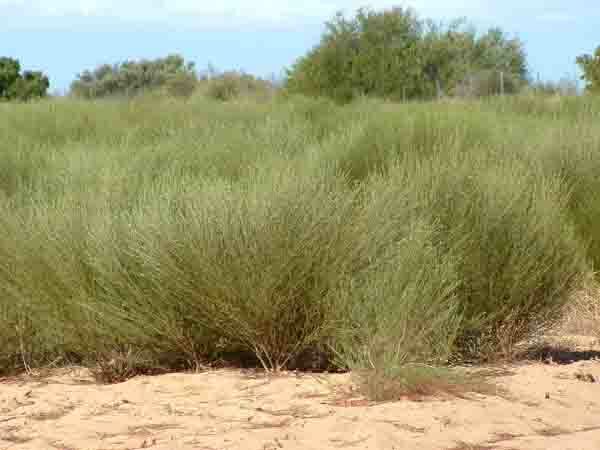 Rooibos is a fynbos species which is endemic to the Clanwilliam Cederberg area. It has needle like leaves and produces a tasty, aromatic tea that has been found to enhance ones health. It was first marketed in 1904 by a Russian immigrant named Benjamin Ginsberg. The Rooibos tea (Red Bush) contains no preservatives or colourants and being caffeine free has a soothing effect on the nervous system. It is recommended for people suffering with their nerves and all the other ailments that follow from nerve problems. Clanwilliam is also known for its dam. There one can enjoy watersports such as skiing and fishing. A bass fishing competition is held on the dam annually and attracts many visitors to the town. Some lovely prizes are on offer for the biggest fish caught. When visiting this part of the Western Cape's hinterland why not spend some time exploring this historic town.